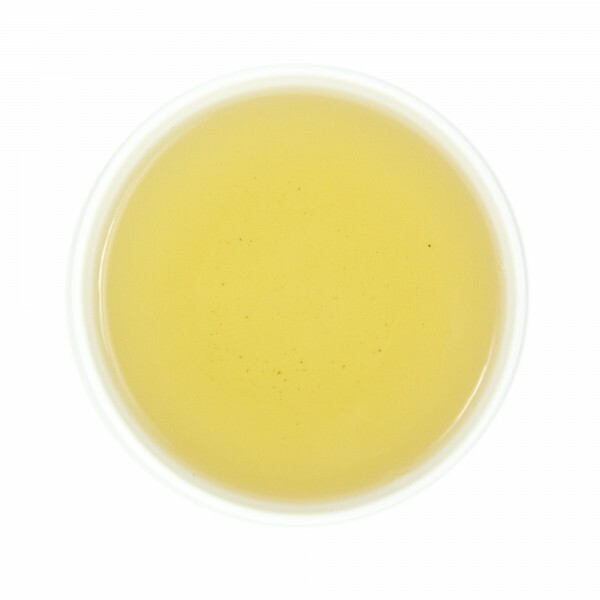 Our Jasmine Leaf Organic is a sweet, aromatic Chinese green tea traditionally scented with organic jasmine petals. 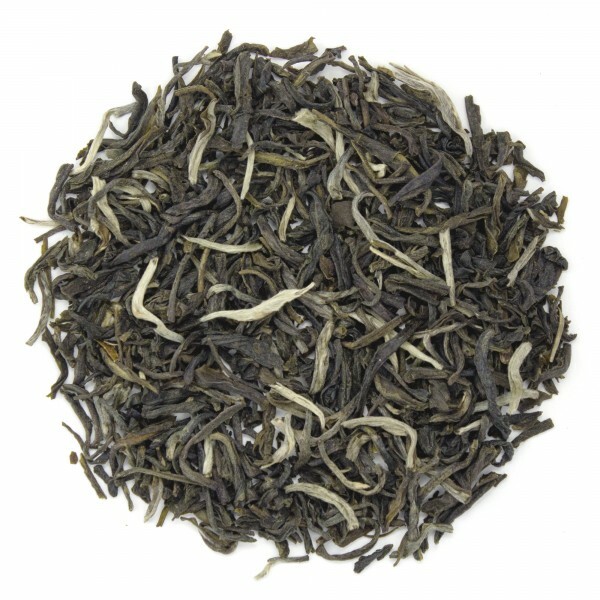 This tea is a higher grade than our previous offering of Jasmine Leaf conventional. It is manufactured with a higher standard of care and attention as any of the organic jasmine petals that became intermingled with the tea during scenting are removed by hand. The light, smooth brew has been enjoyed for centuries and continues to be a favorite. 1. Heat water to well below a boil (170?F). 3. Pour hot water over tea leaves and steep 2-3 minutes. Remove tea leaves and enjoy! I wasn't sure about the flavor at first, not sure why. I don't think I was acquainted with any floral flavors right away. It is not my favorite of all teas. I look forward to having this tea every morning! Very smooth, yet full of flavor. Of course, delicious with a Chinese entree at dinnertime. However, I sometimes enjoy this green for breakfast too. This tea is wonderful with the smell of Jasmin to your nose.